John S. McGarvey’s accomplishments in the commercial and residential development and construction industry are legendary. In 1976, he founded an electrical contracting company in Philadelphia, Pennsylvania and was soon fulfilling federal, state, and municipal contracts valued at up to $10 million. By 1984, McGarvey had formed a construction company specializing in the construction of corporate parks and corporate and industrial buildings. The company successfully completed approximately 4 million square feet of finished product. That success served as the genesis of McGarvey Development. Formed in 1985, McGarvey Development is the development arm of the McGarvey Companies, a vertically integrated company providing a full range of development and construction services to both commercial and residential customers.In 1997, McGarvey relocated to Naples, Florida, obtained his general contractor’s license, and proceeded to make his mark in the Southwest Florida commercial development and construction industry. For the past 18 years, the company has repeatedly demonstrated its expertise in the development and construction of office space of all types, retail space, industrial flex and warehouse buildings, and substantial corporate parks and office buildings, including the 300,000 square-foot Riverview Corporate Park in Bonita Springs, the 450,000 square-foot Gateway Corporate Park in Fort Myers, the 160,000 square-foot Gartner Building in Fort Myers, and the 85,000 square-foot Comcast Building in Fort Myers.In 2001, McGarvey entered Southwest Florida’s lucrative luxury residential construction arena with the formation of McGarvey Custom Homes. McGarvey Custom Homes has completed the design and construction of well over 200 luxury residences, including magnificent custom estate homes and elegant single-family villa residences. McGarvey is currently building its luxury residential product in Southwest Florida’s most prestigious communities, including Talis Park, Quail West, and Naples Club Estates. Ed Wacker’s background in commercial real estate development, finance and asset management is extensive. 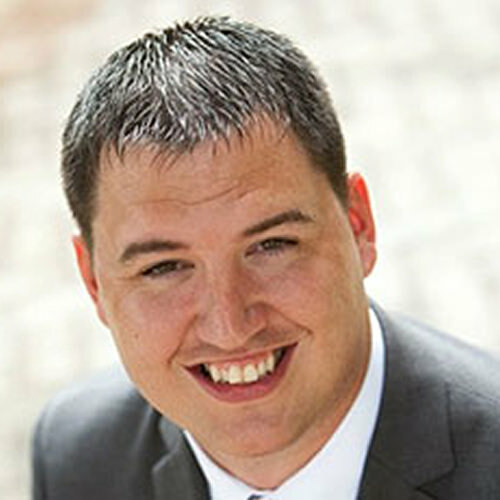 Ed began his career as a management trainee for a bank that focused on commercial real estate lending. Ed spent time working in each department subsequently serving as a senior credit analyst then transitioning into commercial lending. Ed also worked for a private equity firm who invested over $3.8 billion in all sectors of commercial real estate. Ed was directly involved in the acquisition, value-add, and disposition stages of the firm’s real estate investments. Ed’s primary responsibility was to analyze each investment and assemble an asset plan that would maximize value over a specific holding period. 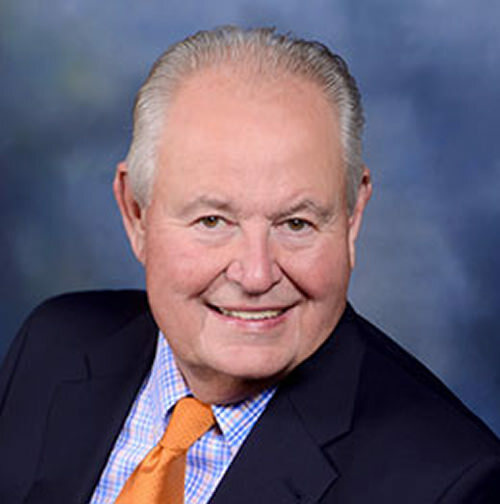 His portfolio encompassed real estate throughout the United States which gave him the opportunity to interact with countless real estate professionals including brokers, attorneys, lenders and investors. Ed’s portfolio and responsibilities continued to grow and he managed over $400 million in real estate during his tenure. Ed is EVP of Finance and Operations at McGarvey Development. He is responsible for analyzing the financial feasibility of proposed commercial and residential projects and also monitors financial performance once a project is selected. Ed spearheads funding activity and serves as the firm’s direct contact for banks and investors. Ed plays an important role in the firm’s overall direction and is part of the Executive Management Team. Ed graduated from Florida Gulf Coast University with a Bachelor’s Degree in Finance and a minor in Real Estate. 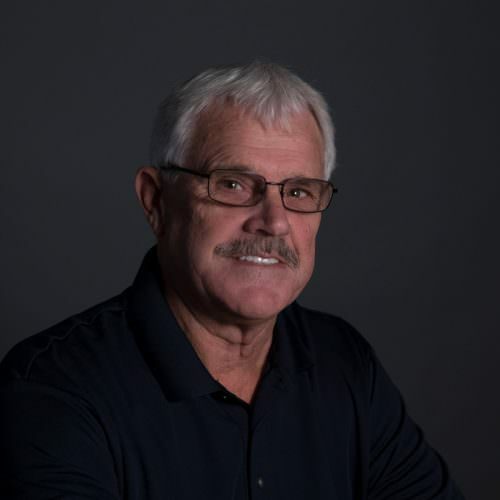 Jeff McGarvey has served as an Estimator for residential and commercial construction projects undertaken by McGarvey Development Company since 2000. His field experience and organizational skills have been acknowledged through the receipt of numerous awards in the luxury custom homes arena. Notable project work undertaken by Jeff includes luxury custom homes in many of Southwest Florida’s most prestigious communities, completion of both a 132,000 square feet, four-story Class-A office building and a 125,000 square feet, three-story Class-A office facility for Gartner, Inc., and numerous tenant fit-out and renovation projects. 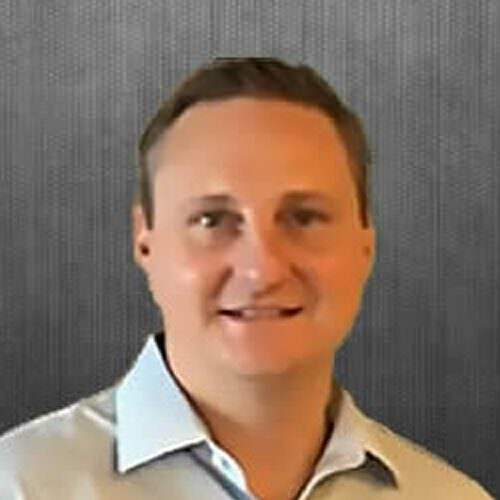 Jeff’s educational background includes completion of a Bachelor’s degree in Construction Management at Florida International University. Jeff is a Licensed State of Florida General Contractor.